Linecard - Candela Group Ltd. Facility engineers, managers and technicians around the world depend on AZZ Lighting Systems to provide safe environments for refineries, manufacturing plants and other industrial applications. For industrial, commercial, and residential applications, Baselite Corporation provides powerful lighting choices for everyone. For over 30 years we've been building expressive, tailored lighting systems that are functional, sustainable, and always beautiful. As a dedicated LED lighting manufacturer, Blue Ocean Lighting carries the mission of providing commercial, industrial and residential lighting needs in Canada and USA. Brownlee Lighting is proud to manufacture energy efficient lighting fixtures that meet and exceed industry expectations in quality, durability and price. Delviro Energy is Canada’s leading manufacturer and supplier of Commercial, Industrial, Multi-Residential, and Architectural LED Lighting. Ecopower manufactures industrial, commercial and architectural LED luminaires and controls. 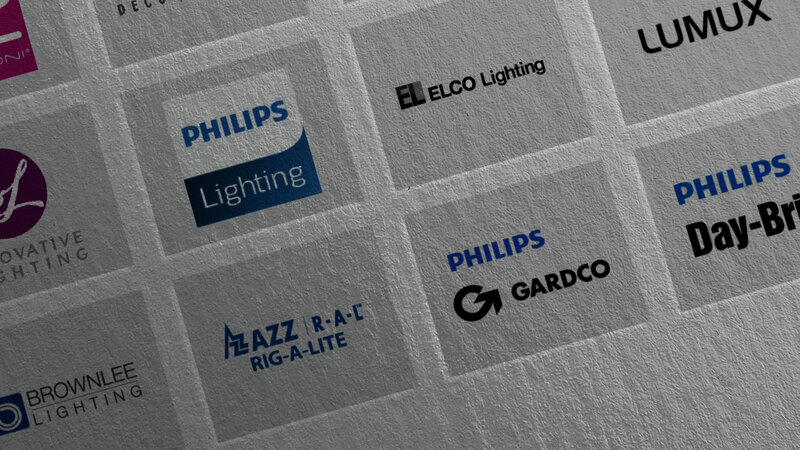 ELCO Lighting develops and markets lighting products for commercial and residential applications. Foreverlamp is the only manufacturer of big lumen LED plug and play replacement lamps and high performance LED fixtures for replacement of HID. Harvard Technology manufacturer of energy saving wireless lighting control solutions including LeafNut, EyeNut, LED drivers & light engines. The brand Heper comprises road, tunnel, landscape and facade lighting products with minimalistic and futuristic designs. Specializes in hospitality and commercial lighting. Since 2005, Illumitex has led the horticulture lighting industry with a perfect balance of horticulture scientific know-how and innovative design. Lucifer Lighting Company designs and manufactures low voltage lighting fixtures in the United States. Lumux is a California based company specializing in Architectural Luminaries. From a simple, stand-alone fixture to large-scale illuminated art installations, our modern lighting design studio creates lighting as unique as the space itself. Orbit Illumination's mission is to be the leading provider of European designed, high quality, energy efficient, and innovative lighting solutions to the North American residential, commercial, and retail markets. 136 years of manufacturing high quality outdoor lighting fixtures, poles and accessories. Pure Lighting - Redefines the standards of interior design with luminaries that blend seamlessly into architecture. Edge Lighting - Provides thousands of adaptable fixtures with quick shipping to solve complex lighting challenges. Snowball Lighting Inc. has quickly become recognized as an industry leader in the design and manufacturing of a full range of LED luminaires. Solera prides itself on the design and manufacturing of innovative custom lighting solutions. Outdoor Lighting, LED, Urban and Traditional lighting, serving the Municipal, Landscape, Higher Education and Commercial markets. Zaniboni Lighting is a lighting manufacturing company that caters to the architectural and hospitality markets with their signature line of exquisitely designed fixtures. World leading supplier of integral lighting solutions.